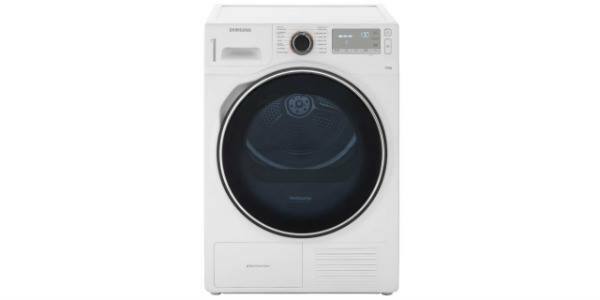 This recommended Hotpoint tumble dryer has 2 heat settings, high and low, it has a timer of 0 to 120 minutes and it has a ten minute cool down cycle meaning less creasing for ease of ironing and less shrinkage. It is the sudden change of hot to cold which tends to cause clothes to shrink. 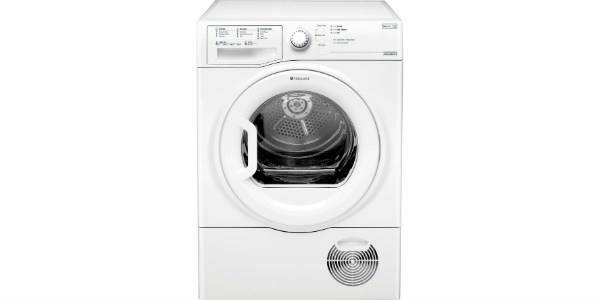 The machine has simple button and dial controls with no fussy LCD display, but it has a useful LED progress indicator which tells you how many minutes into the cycle you are which is clear and easy to read. 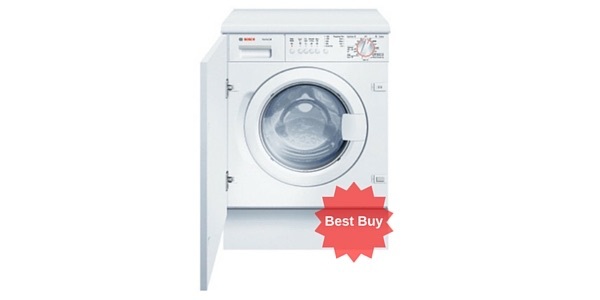 It comes with a warranty of a year and retails at low price of around £169. At such a budget price it cannot be beaten. 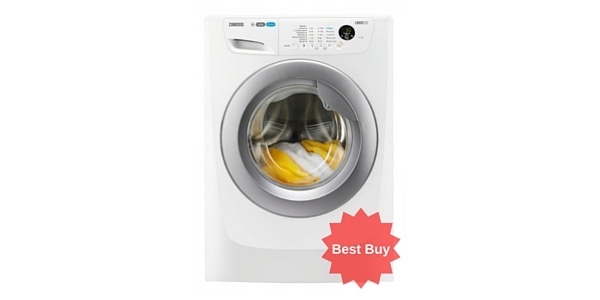 It dries the clothes quickly and efficiently and all customers say the same thing – no frills just a basic tumble dryer that does the job efficiently. The vast majority of customers were satisfied with their purchase (100% said they would recommend it) saying it is well built, sturdy, is made from quality materials and looks good. 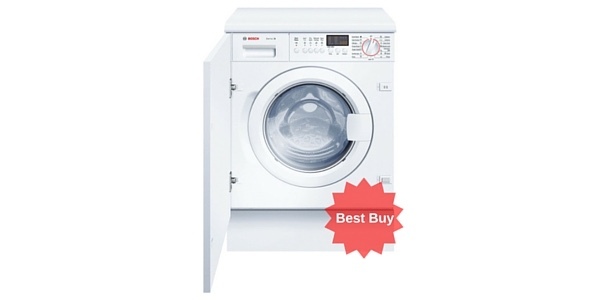 The TVYM650C6P features an extra-large door making it easy to cram in wet washing from your washing machine. The door opens to 180° meaning there’s less chance of the door getting broken or damaged when you are struggling with wet washing. The dimensions are 59.5 x 85.0 x 62.5. 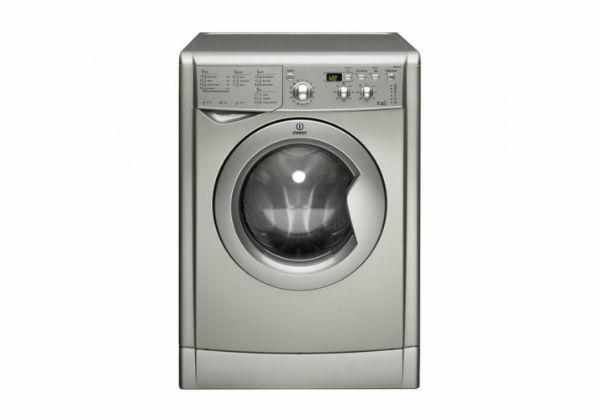 It has a 6.5kg capacity drum suitable for the average washing machine load. The machine uses 266 kWh a year and costs about £40 a year to run. The noise level reaches a peak of 64dB which is pretty quiet. 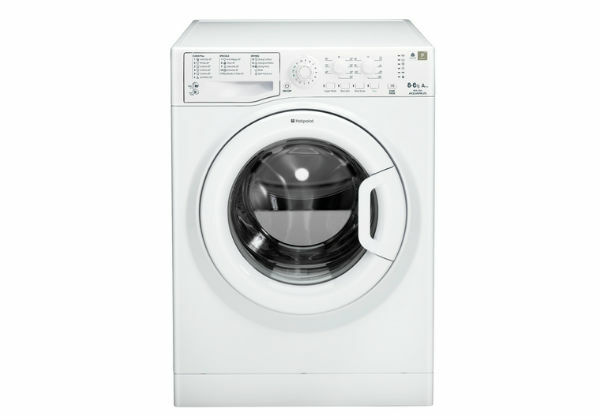 There are 16 programmes on this machine and it is rated at energy efficiency rating class C. The unit features ‘reverse action’ tumbling meaning clothes become less tangled and hence less creased cutting down on ironing. There are 2 drying temperatures. 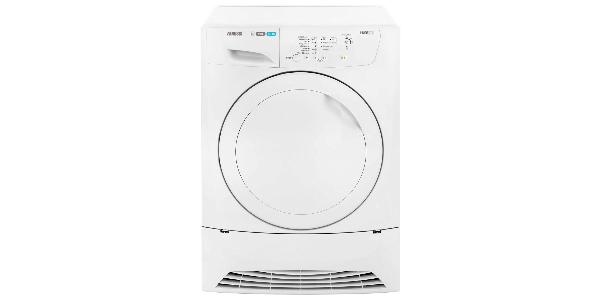 This tumble dryer comes with a vent hose at the rear of the unit. Another interesting feature is the Pre and/or Post Creasecare option, which will periodically tumble the clothes with no heat, which is very handy if you are not around to unload the machine when drying finishes. 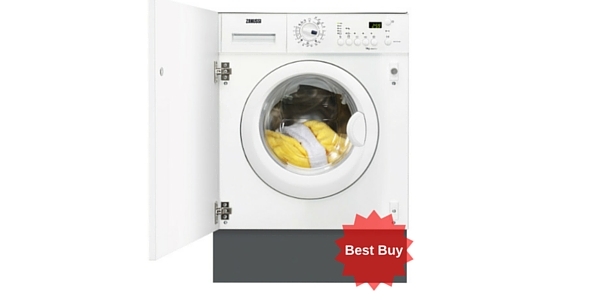 This cheap dryer can be installed in minutes and used straight away with little difficulty. 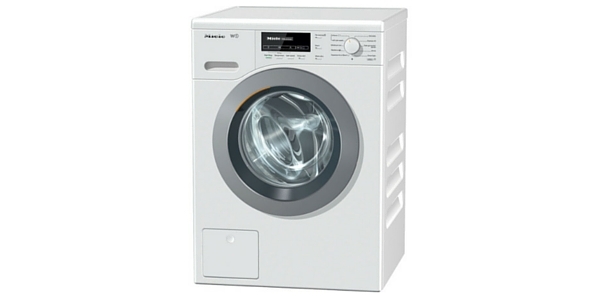 The programmes are marked clearly on the front and a simple click dial and buttons ensures it is simple to operate. The drum is made from galvanised metal. It has a large glass window so that you can see the clothes as they tumble. There is a warranty of 1 year labour and 5 year parts. 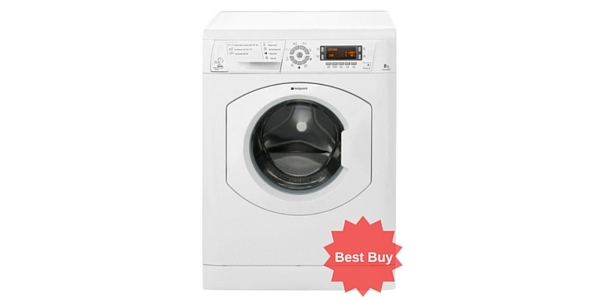 The machine comes in white and is freestanding; it is of a standard size and so will fit under most counter tops. 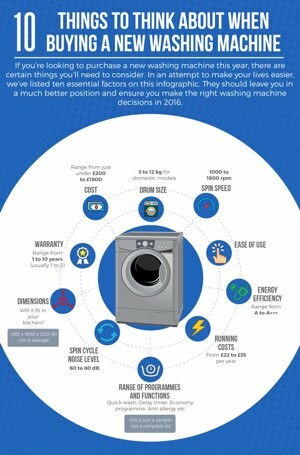 If you’re evaluating various cheap tumble dryers this one should definitely be on your shortlist. It does exactly what it says on the tin with a minimum of fuss for a very reasonable price. You can pay a lot more and get a zillion different ‘drying’ programs but who really needs them? You want your clothes to go from ‘wet’ to ‘dry’ without ending up full of creases – and this machine does that well and doesn’t leave you feeling like you’ve just undergone open-wallet surgery.